St.Andrews, N.B. – The Aquaculture Association of Canada (AAC) annual conference, Aquaculture Canada OM 2015, is heading west to beautiful Nanaimo, BC, in the traditional territory of the Snuneymuxw First Nation. The conference is being held at the Vancouver Island Conference Center from May 31st to June 3rd. Over the course of the four days over 300 delegates from Canada, the USA and other international countries will descend on Nanaimo to discuss current research, policies, economics and current issues facing the aquaculture sector. This year’s theme Blue Revolution 2.0 highlights a new revolution in the aquaculture sector and the need to look at the future demand for sustainable seafood. The conference will feature Mr. Alfe-Helge Aarskog, CEO, Marine Harvest ASA who will deliver the keynote address entitled Leading the Blue Revolution. In addition, the AAC is offering a full scientific program, with over 100 speakers, including two plenary speaker presentations: Responsible Aquaculture and Global Markets by Wally Stevens (Global Aquaculture Alliance, USA) and Sustainable Aquaculture and the Ecosystem Approach by Dr. Jake Rice (Fisheries and Oceans Canada). The conference will also be offering workshops on communications and genomics, industry tours, a full trade show with 31 exhibitors and, for the first time in AAC history, a youth development program for high school students from the region called “Aquaculture in the Classroom-A Day of Discovery”. It would not be an AAC event without the Joe Brown Memorial BBQ and silent auction to raise funds for the AAC’s Student Endowment Fund. Students play an important and vital part of the AAC and we are pleased to be able to provide travel bursaries and scholarships to support student attendance at the conference each year. Aquaculture in Canada is both diverse and significant. Principle species grown include salmon, trout, char, mussels, oysters and clams, amongst many other finfish and shellfish species. Nationally, the industry is valued over $1.0 billion dollars and represents over 14,000 jobs. “We are delighted and honoured to have a number of generous sponsors for the conference this year.” “The BC Salmon Farmers Association has played a significant role, both financially and logistically, in organizing the conference and we thank them whole-heartedly”, said AAC President Kathy Brewer-Dalton. The conference is also being generously supported by Genome BC, the BC Ministry of Agriculture and Tides Canada. 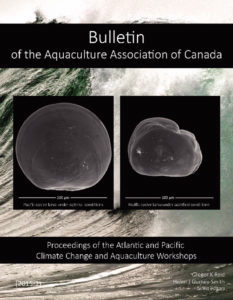 The role of the AAC is to foster a Canadian aquaculture industry by promoting the study of aquaculture and related scientific research, by gathering and disseminating information related to aquaculture to the industry and the public. The annual conference is the primary mechanism by which this goal is achieved. The AAC is a registered charity with a mandate to transfer information between the various sectors of the aquaculture community. It does this by organizing workshops and conferences on topical issues, publishing the proceedings of these events, and supporting students through scholarships, travel bursaries, and best-paper awards. 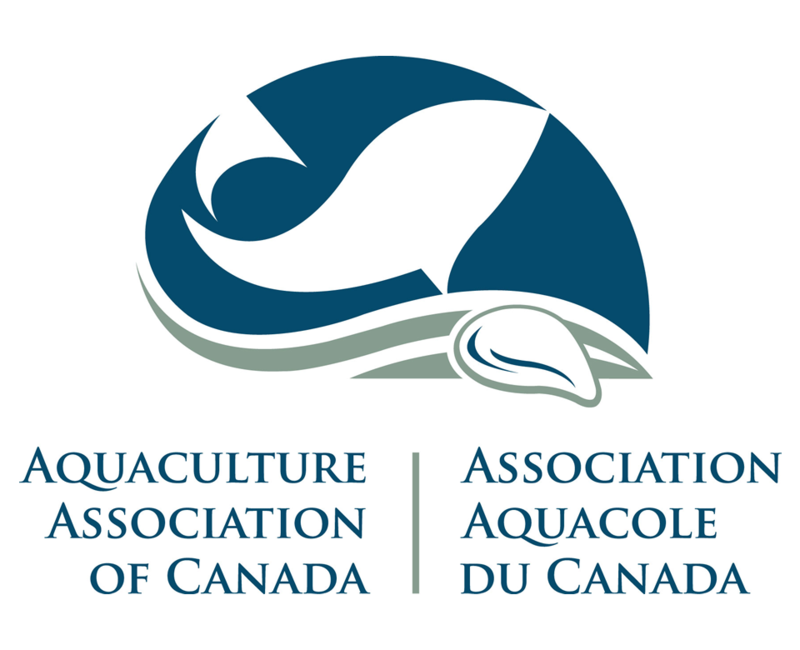 The principal objective of the Aquaculture Association of Canada is to foster a Canadian aquaculture industry by promoting the study of aquaculture and related scientific research, by gathering and disseminating information related to aquaculture, and by creating public awareness and an understanding of aquaculture.